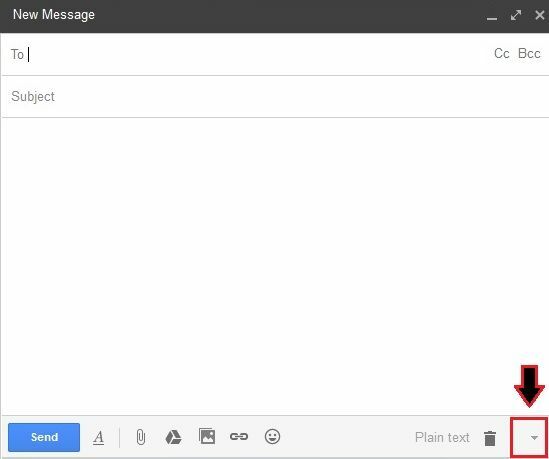 Do you want to know how to expand message box in Gmail?. A message box in Gmail refers to the box which contains your recipient email address, email subject, email body and toolbar to edit your email. Sometimes it is quite pleasant to watch a large message box so that you can create or edit your email more wisely. 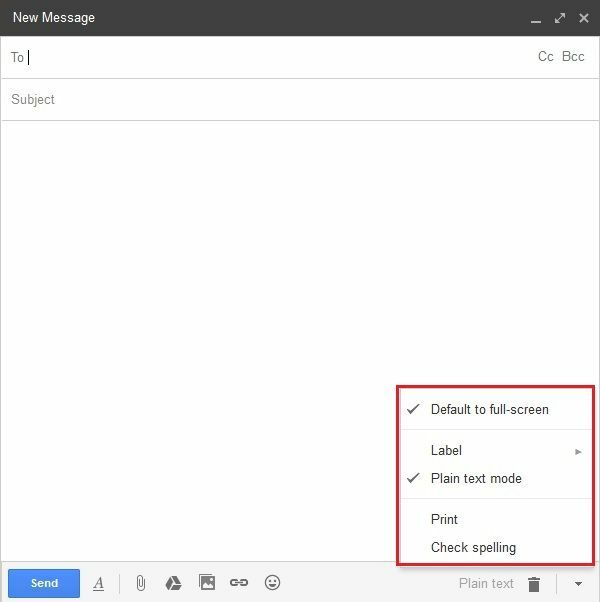 Just have a glance at this article to know how to expand a message box in Gmail. 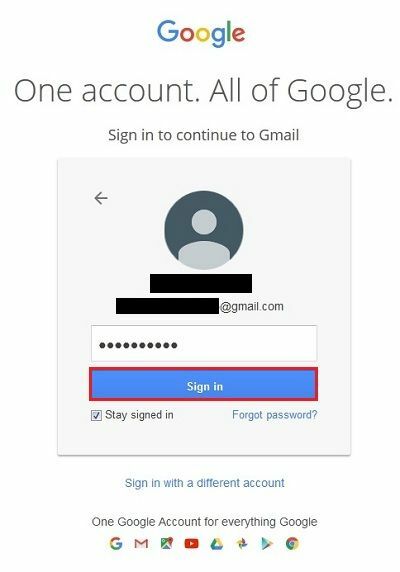 Step 1: First login to your Gmail account by providing your user email id and password and after entering these details, just click on the “Sign In” button as shown in the image below. Step 2: Now, click on the “Compose” button, which is situated on the right-hand side of your Gmail dashboard. Step 3: Once your message box gets open, then you just need to click on the arrow button which is situated at the bottom right corner of the message box. 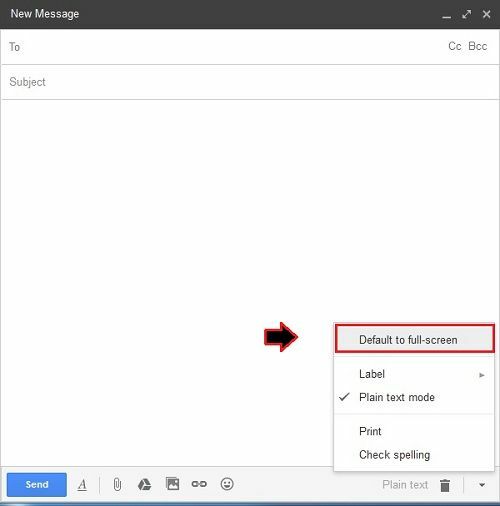 Step 4: After that, a small drop down pops open, and from that, you just need to click on “Default to full-screen” option to expand message box in Gmail. Step 5: After selecting this option, you need to close your message box and again click on the “Compose button” and then you’ll see your message box is now in full-screen mode. Step 6: Finally you’ll see somewhat this kind of message box. That’s all friends. Keep reading.